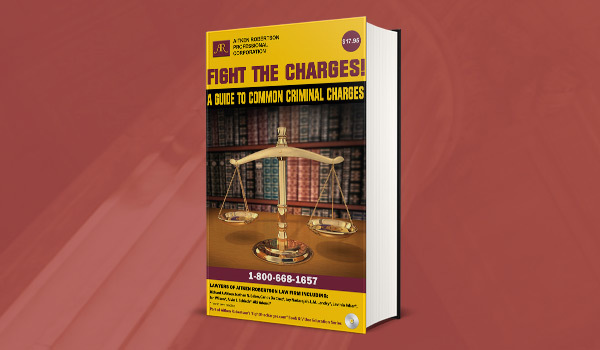 We believe that if you’ve been charged with a criminal offence, you deserve to be represented by knowledgeable lawyers who will give your file individual care and attention, conduct an exhaustive investigation, challenge the prosecution’s case from every possible angle, defend your rights, and seek the most favourable outcome for you. We also recognize the cost involved in retaining quality legal counsel, and Aitken Robertson provides flexible fee arrangements. While approximately 75% of our files relate to impaired driving, we also offer excellent representation for many types of criminal matters. Call our lawyers now at 1-800-668-1657 for your free 30-min consultation.